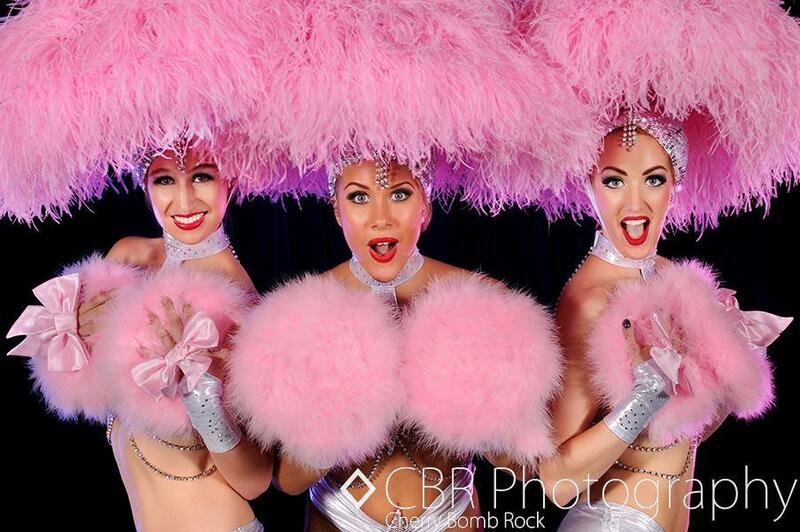 The Les Follies Show Girls are a high-end international production company providing a full troupe of stunning dancers of the highest calibre recruited across the U.K. 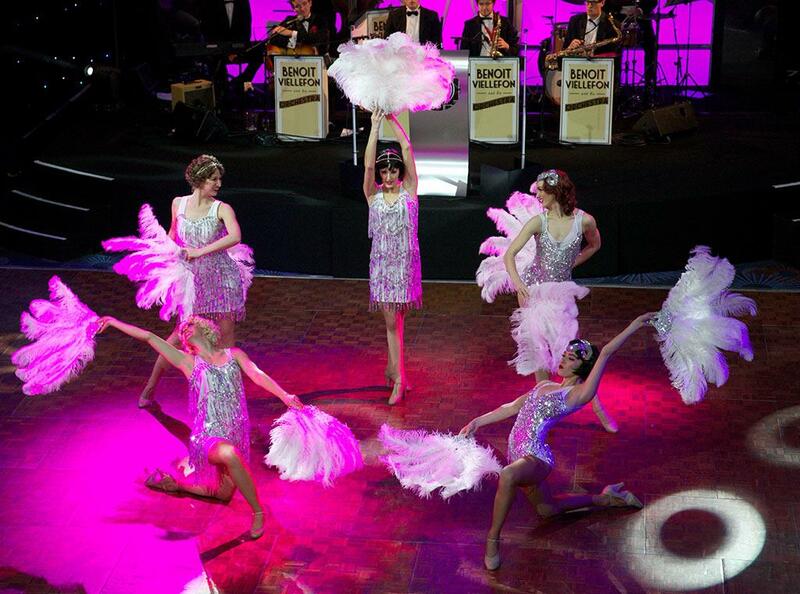 These corporate entertainers provide top notch entertainment for V.I.P clients, International shows, corporate clients, product launches, private parties and much more! 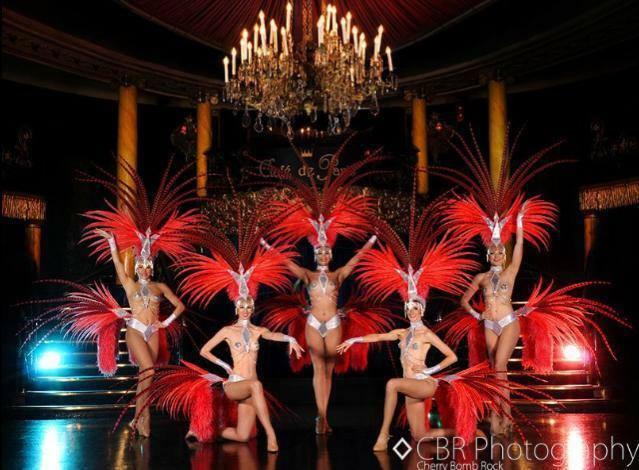 Their ‘Les Follies De Paris’ show is completed by cutting edge choreography and artistic direction to create a magnificent spectacle – as well as offering other exciting elements to the company. 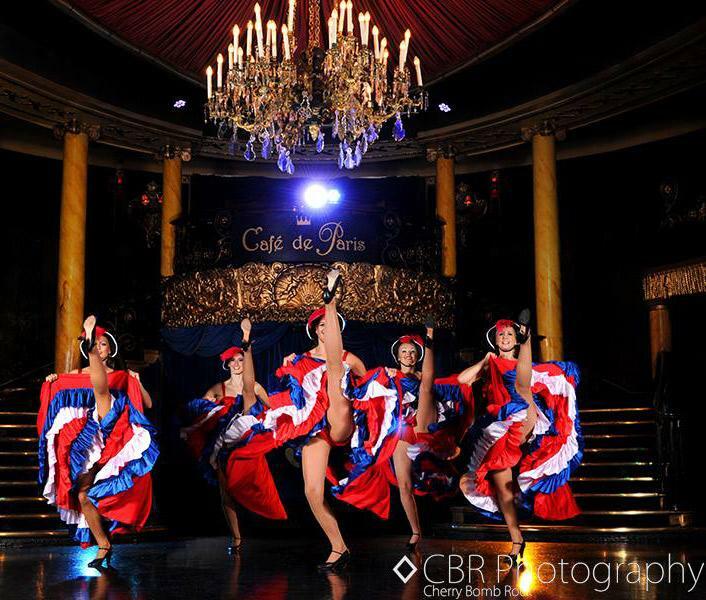 Themes available include Las Vegas, Moulin Rouge, Gatsby, Burlesque, Bond etc. Wonderful show perfect for my party would love to book you again!